Home » Uncategorized » Join the Club of The Year! 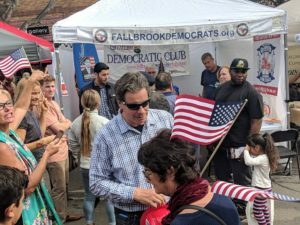 Come hear about the issues, and help to make change. 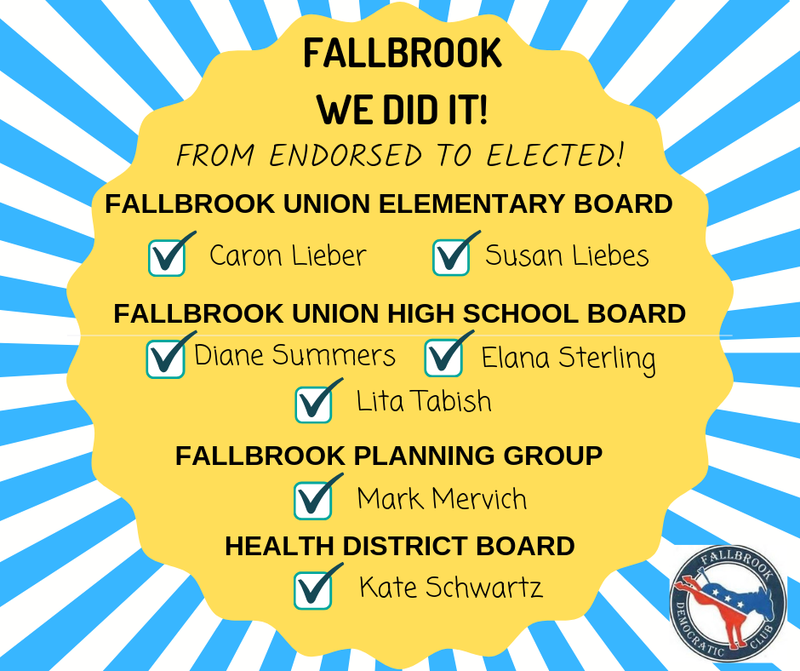 In the November election, the Fallbrook Democratic Club elected 7 of 7 of our endorsed members to Fallbrook School Boards, the Health District and the Community Planning Group. We are already preparing for the 2020 elections. 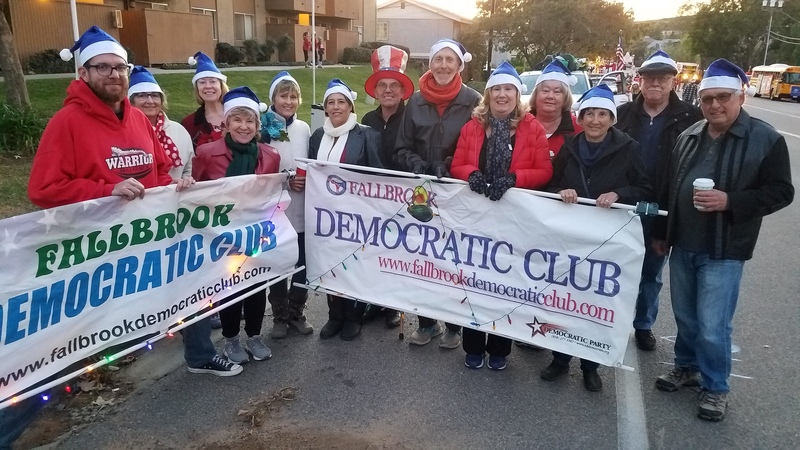 We have many volunteer opportunities, or we are grateful if you will support us by just becoming a member of the Fallbrook Democratic Club. We have monthly general meetings starting with a social time with light refreshments at 6:30pm. If you can’t make that, some of us regularly meet for morning coffee or just to get a pizza and discuss our plans. 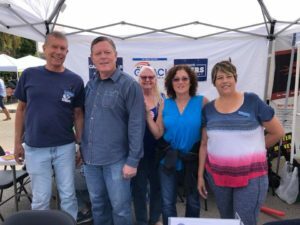 Many of us like to volunteer around the community. We are a chartered Club of the San Diego County Democratic Party. 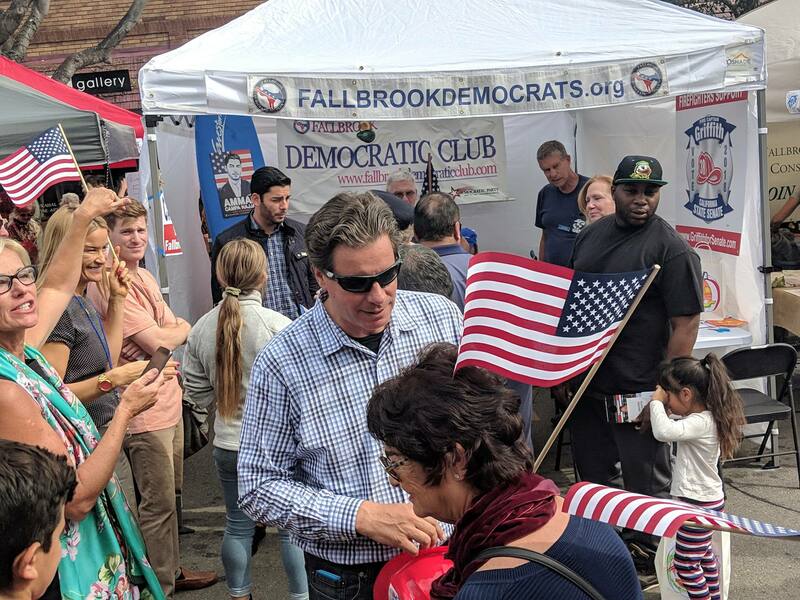 We send voting delegates to the California Democratic Party convention. 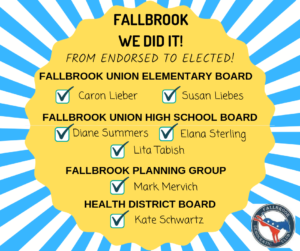 If you have any questions, email our president at presidentfallbrookdc@gmail.com or call our membership chair (760) 895-1778.